A moody little 2-step number with some nice atmospheric vibes giving this a chilled sound. 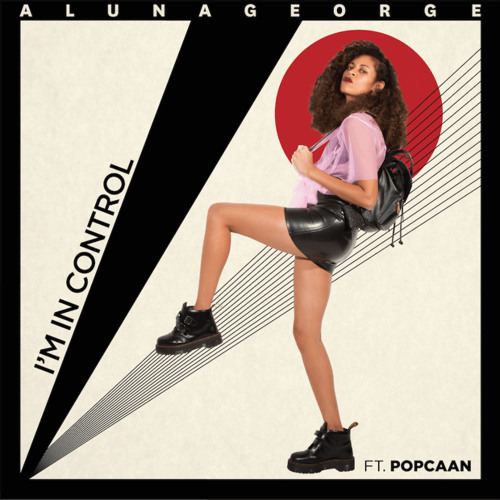 AlunaGeorge’s lyrics give it a vocal flavour and a bumpy bassline is reminiscent of the early 2000’s UKG sound. I’m liking this one and it’s on a free download too!